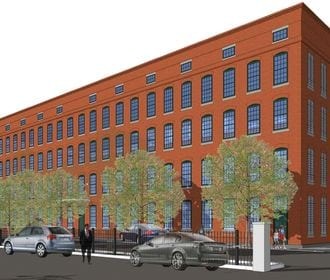 Ideally located near Worcester's boutique shopping and dining, educational institutions and recreational activities, Canal Lofts breathes new life into the city's historic industrial epicenter. 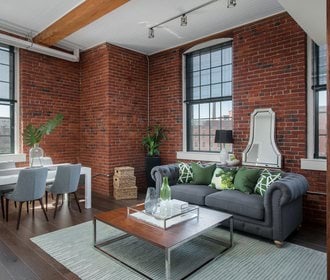 The building has been carefully restored into 64 residences including a unique mix of bi-level lofts, 1 and 2 bedroom, and 2 plus den floor plans. Canal Lofts unites past and present with dramatic elements of Victorian architecture and sleek modern design. Expansive windows, designer kitchens and contemporary amenities create the ideal urban experience. We are pleased to announce that Canal Lofts has received LEED Gold Certification under the LEED for Homes Pilot Midrise program.